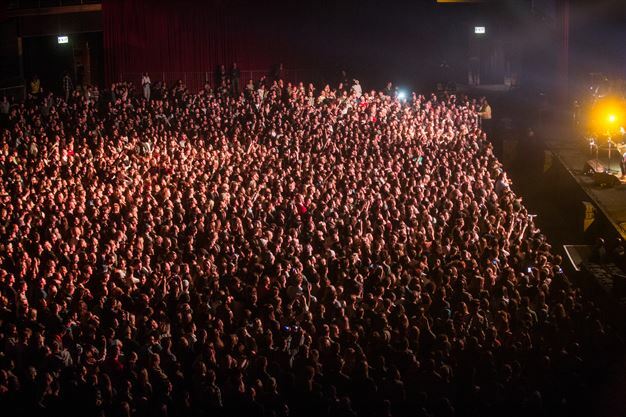 Get schooled! 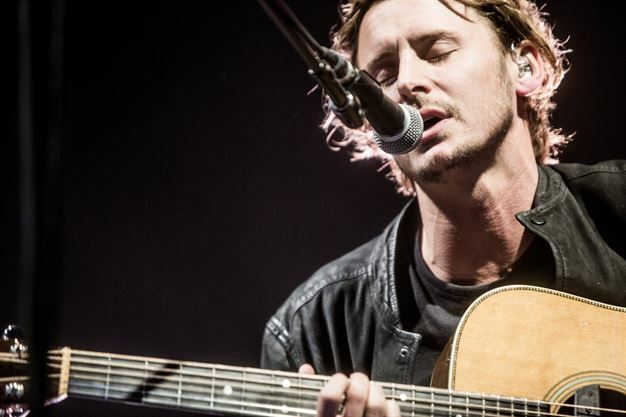 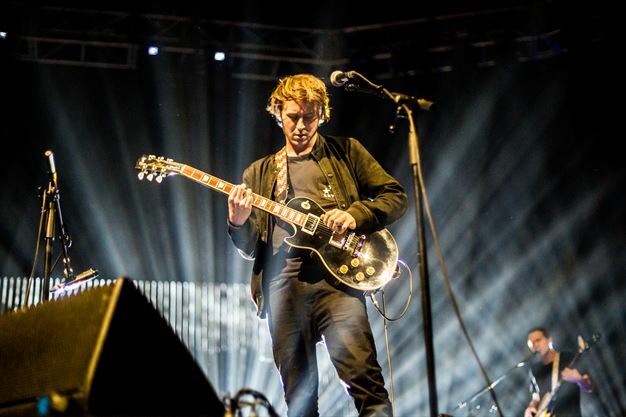 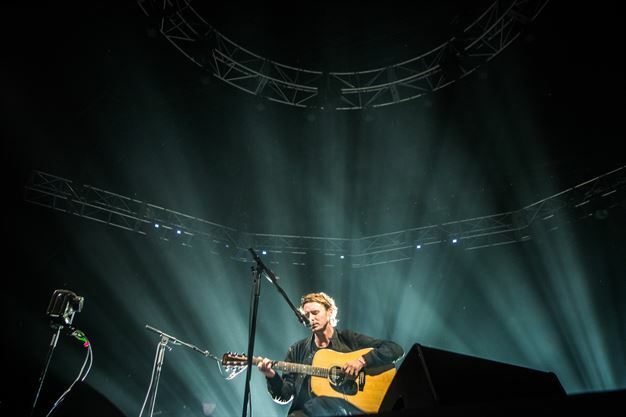 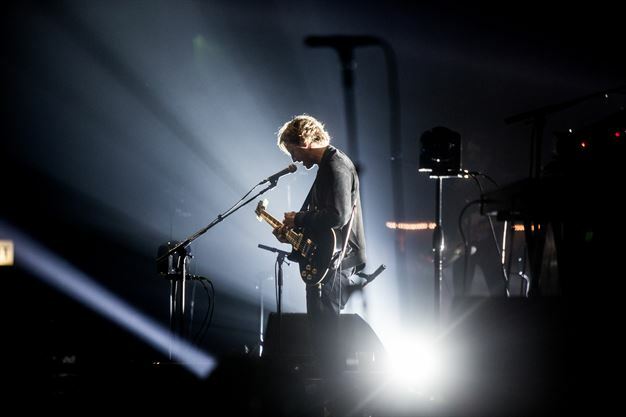 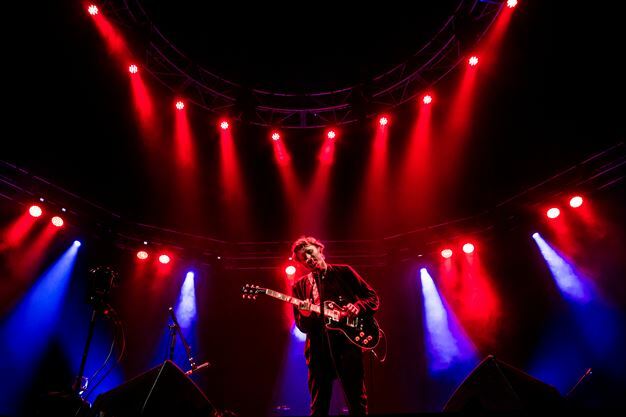 Everything you gotta know about Ben Howard before his SA gigs! 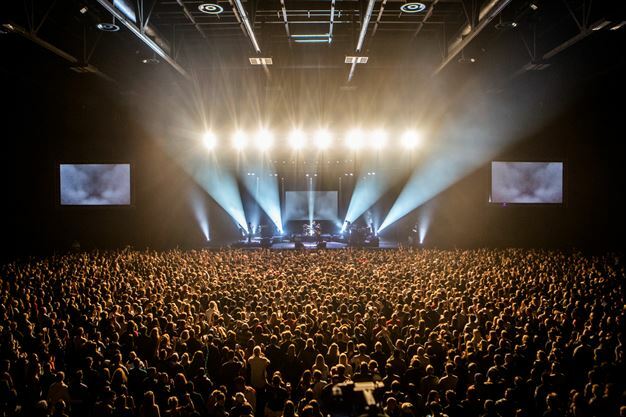 6 South African music events you can’t miss this winter!